Just as Lenovo launches its Moto Z and Z Play here in Singapore, we have had the chance to try out first hand not only these powerful smartphones, but also the modular components, that complete the Moto experience. The Insta-Share Projector, the Hasselblad True Zoom optical attachment, the JBL Soundboost and the Incipio Power Grid attachments are all incredibly fun to use, however, they do come at a high price point. The most useful module would definitely be the Incipio Power Grid. 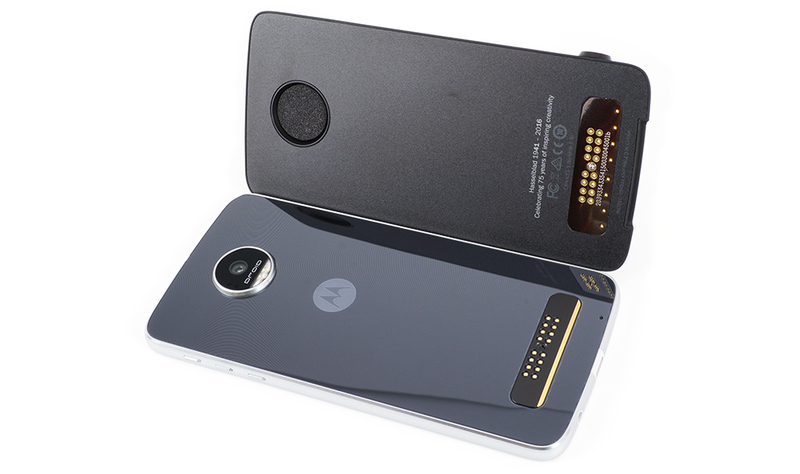 This portable power back pretty much acts as a shield, which you attach to the rear of your smartphone and it will automatically recharge and bring back your Moto Z/Z Play back to life. At the same time, it’s incredibly light as well. It is capable of the same turbo-charging capabilities as your charger so expect it to juice your smartphone pretty quickly. 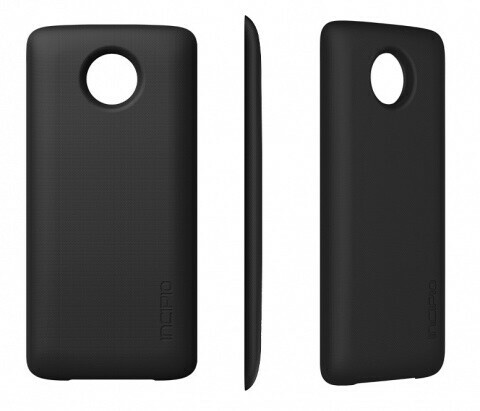 It has a 2,100mah battery, so if you bring out both the Moto Z and the Incipio Power Grid fully-charged, you can overload your smartphone with apps continuously without having to worry about battery issues. The Power Grid is recharged together with the smartphone, meaning that you have to attach it to the smartphone and then charge the smartphone to refuel both of them. This was a slight inconvenience for me personally when I wanted to leave the module to charge but bring the device elsewhere. The second module most people will turn to would be the Hasselblad True Zoom module, that lets you attach a separate camera attachment with a 10x optical zoom capability to your rear camera. It’s looks and sounds fancy. If you are an avid photographer, especially a sports one, then this would for sure be a valuable addition to your Moto device. The ability to shoot in RAW alongside some other scene modes is interesting. The module also has a dedicated shutter button which makes shooting much easier so you don’t have to tap on the screen to shoot as usual. However, you don’t get a resolution upgrade, in fact, the resolution downsizes to 12MP and you even get features such as burst mode taken away from you. So for S$459, I’m not sure how useful this module will be for the average Joe. Furthermore, you might also find your battery draining down really quickly because the Hasselblad attachment uses your smartphone battery to power itself. Check out Part 2 of the Moto Mods Review for more! Zayne is a writer who reports for VR-Zone, Stuff Singapore and The New Paper on all things tech-related. Follow this geek on Twitter, Facebook or Instagram! A tech geek going beyond specs.